New Hampshire Professional Photographers Association - February Monthly Meeting: "Image Critique"
February Monthly Meeting: "Image Critique"
Entering image competition is one of the best ways to improve your skills as a professional photographer and as a result improve your business. 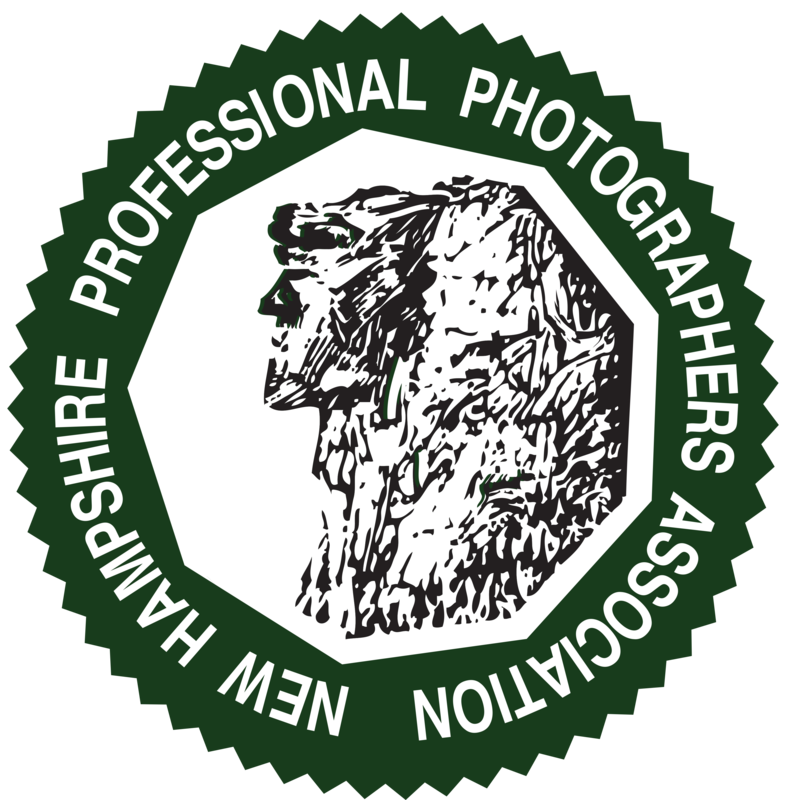 Here is your chance to have your images critiqued by three of the best judges in New England prior to our image competition at conference in April. Hear from the experts about what judges look for in an image and get advice on ways to improve your images in order to achieve a blue ribbon score of 80 or above in actual competition. • Jeff Dachowski, M.Photog.Cr., CPP, C.Ph. You may submit up to 4 digital images. Save your final image as a .jpg with the longest dimension 3,000 pixels (10 inches at 300 ppi) and embedded color profile of either sRGB or Adobe RGB 1998. Title your images starting with the image number followed by title. Do not include any special characters in your titles. Go to https://www.ppa.com/events/photo-competitions/ipc-international-photographic-competition-overview/ipc-video-tutorials to learn how to add a presentation to your completed image. Submit your final images no later than Monday, February 4, to chris@chriskeeleyphotography.com. You will receive an e-mail confirmation when your files have been received. If you have any questions, contact meeting chair Chris Keeley at chris@chriskeeleyphotography.com.